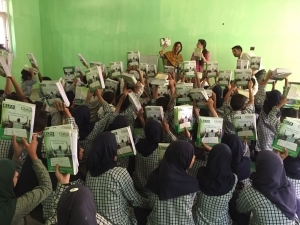 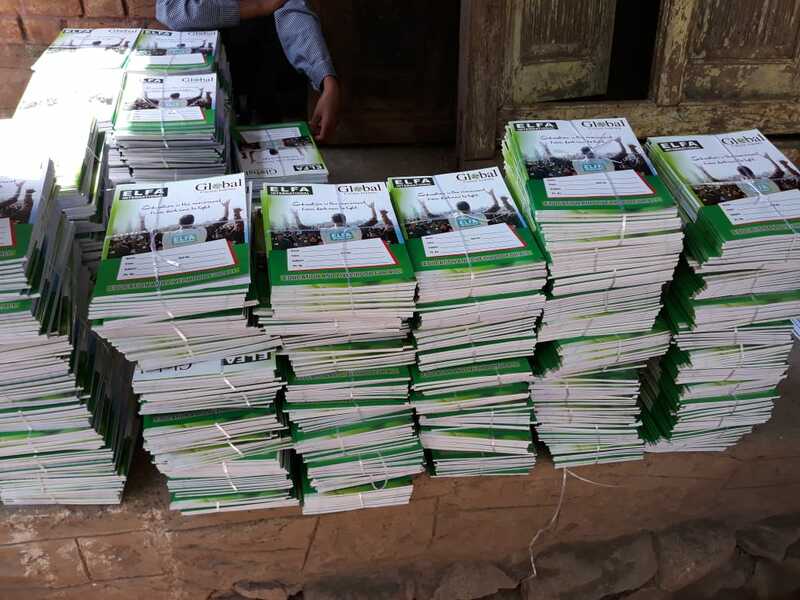 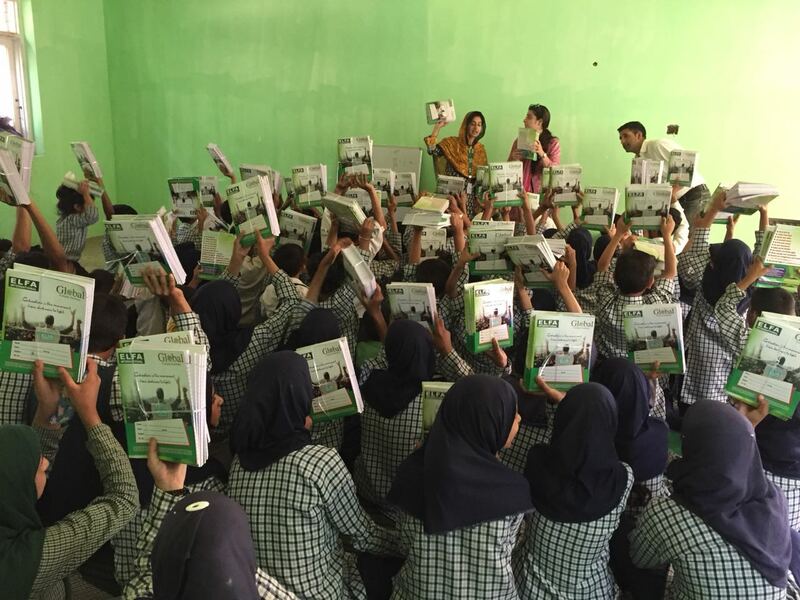 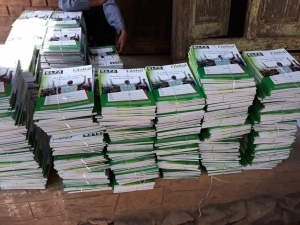 Our wonderful nonprofit partner in India, Education and Livelihood For All International (ELFA International), recently shared these photos of notebooks, desks and other supplies bought for the impoverished school children in Kashmir with the help of donations collected by Global Citizen Journey (GCJ). 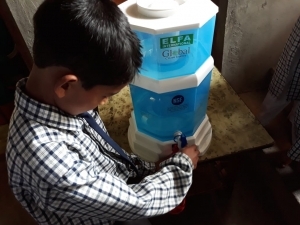 A big thank you to ELFA for all the great work! 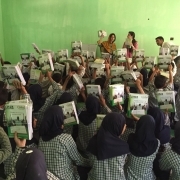 GCJ aims to build peaceful relations via citizen diplomacy and one way to do this is to recognize the problems plaguing our fellow global citizens. 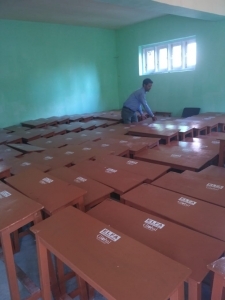 If you wish to make a contribution to support public schools in Kashmir, please click here! 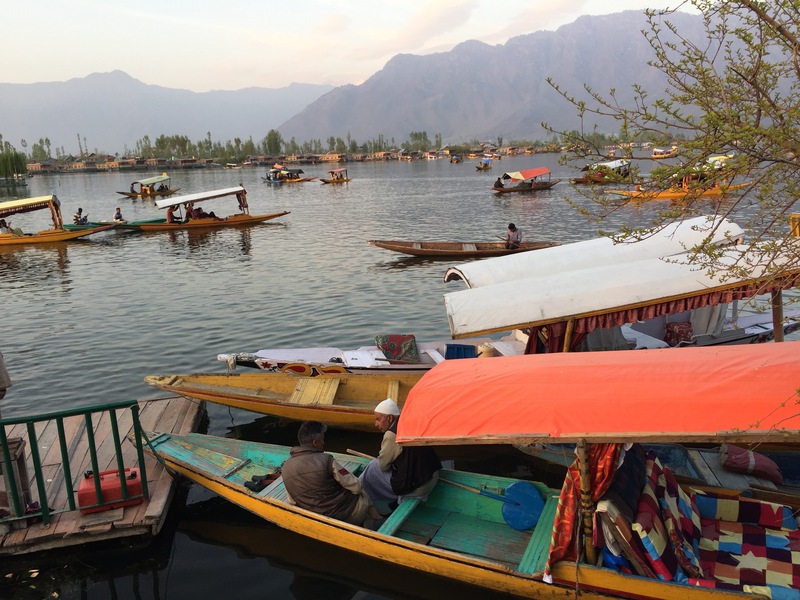 Global Citizen Journey (GCJ) returns to India in October 2018 with ambitious and adventurous plans to visit one of the most beautiful, diverse, and contested areas of India. 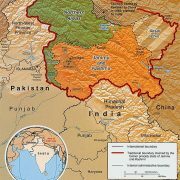 Most of us know little about Kashmir beyond a vague awareness that it is embroiled in intractable conflict. 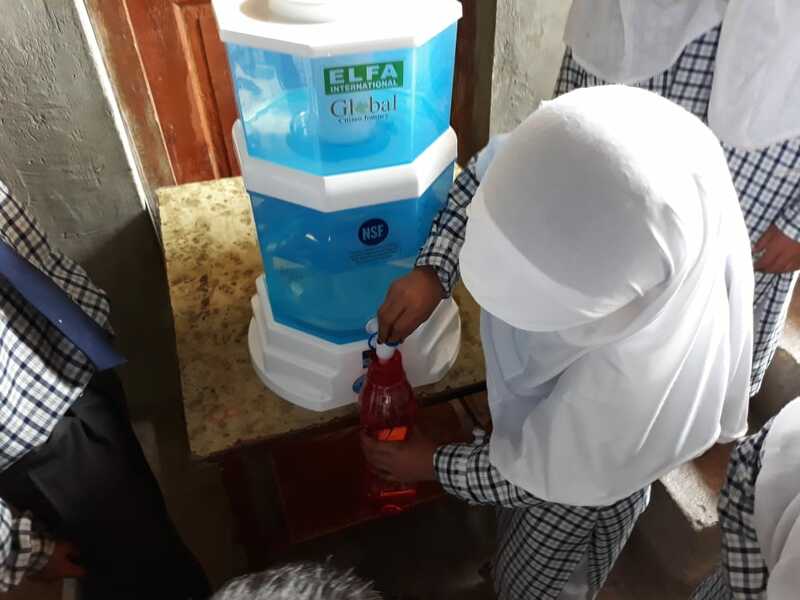 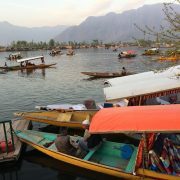 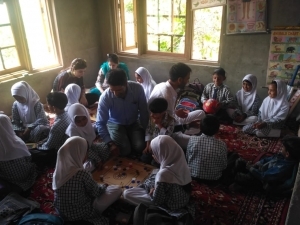 We will be guided by our local sponsor ELFA International (Education and Livelihood for All) who will connect us with local Kashmiri leaders, nonprofits, and organizations so that we can learn, explore, and listen together. 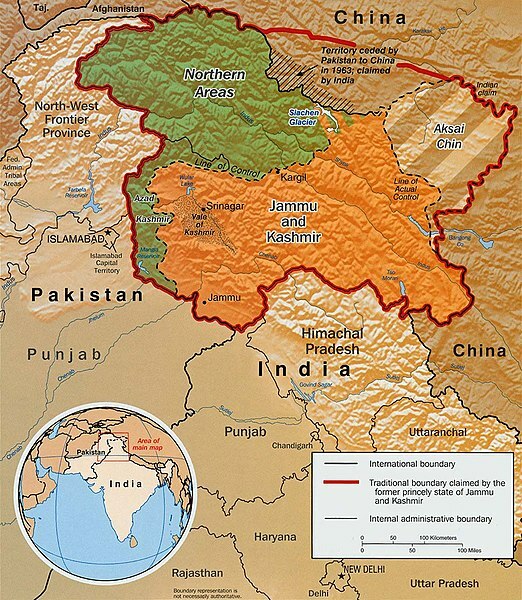 Our goal is to foster dialogue and relationship building and find bases of unity, a common purpose, and a creative process as well as a project that will be meaningful to the Kashmiri people. 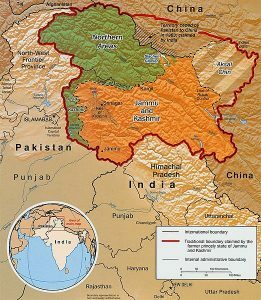 How much does 1 gram of Mongra (highest grade) Kashmiri Saffron cost on Amazon.com?